Rocky brings in his team of experts and community volunteers to help a shelter caring for a variety of pets who focus on their healing powers. 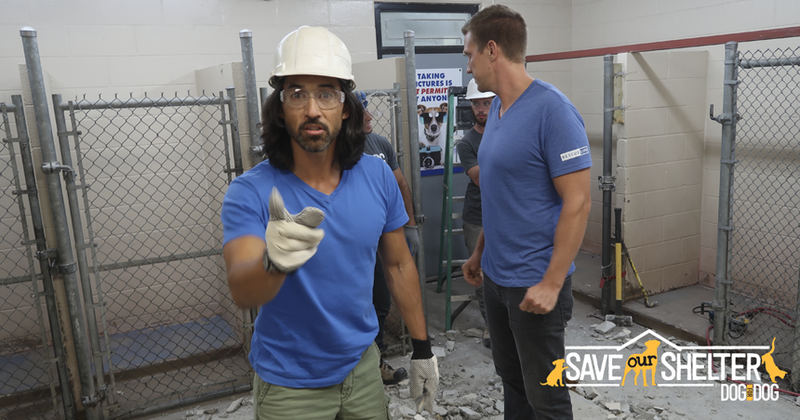 As work begins to upgrade the feeding and storage area, Rocky turns to their pet therapy program and enlists some help to Vlog and find a lively Lovebird named Rain, a rambunctious cat named Ava and a fun-loving Yorkshire Terrier named Jiggs forever homes! To help save another pet’s life, a couple with a therapy dog becomes interested in adopting. The Oakville Milton Humane Society believes in the health and wellbeing of pets as well as their healing powers. They started back when barely anyone cared about abandoned animals. In 1936 people in the community pulled together and saved animals that padded, walked, slithered or bounced in the door. Today it is the area’s go-to rescue and recovery animal centre. On average they look after 8500 animals per year and of those, thousands are adopted. They have a veritable “zoo” within this shelter – from dogs, cats, rabbits and guinea pigs to snakes and birds! Their biggest demand is that they have a lot of cats in need of adoption!